Rapid City, which sits on the eastern slope of the Black Hills mountain range in western South Dakota, has been dubbed “The Gateway to the Black Hills.” From here, visitors can explore the Black Hills and Badlands, Mount Rushmore, the Crazy Horse Memorial, Bear Country USA, and the Black Hills Caverns, among other nearby attractions. 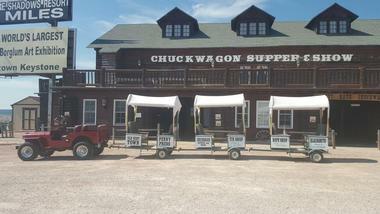 The city also has a number of museums and galleries, both theme and water parks, and even a chuckwagon dinner show. Mount Rushmore Tours are offered through Fort Hays – the Wild West themed estate, former set of Dances with Wolves, and current cowboy and cowgirl retreat. Off-property they provide four distinct tour packages to Mount Rushmore, Custer State Park, and the Crazy Horse Memorial. Guests can take three of these sightseeing tours by Motorcoach. The Mount Rushmore Sightseeing Tour Only starts at Fort Hays with a tour of the Dances with Wolves set before exploring offsite. 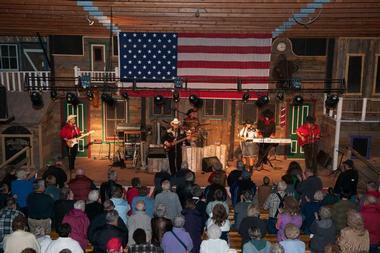 An extended version of this tour includes breakfast, supper, and a cowboy music show. Wildlife lovers will enjoy the Buffalo Roundup Tour, while history buffs will delight in the 1880 Train Sightseeing Tour. America’s Founding Father Exhibit gives visitors a chance to go back in time and experience the Declaration of Independence. This 20-minute show blends history and art with a beautiful life-size sculpture installation of the renowned “Declaration of Independence” painting painted by John Trumbull. Guests will listen to the story of how the 56 patriots established the American Revolution and created a country, ending with each visitor signing the Declaration of Independence just like their forefathers. To top it off, guests can head down to the musket range and test their skills shooting a Kentucky long rifle, the same type used during the Revolutionary War. 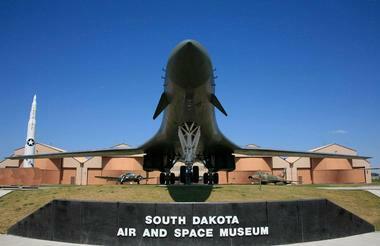 The South Dakota Air and Space Museum allows guests to take a walk through aviation history with their exhibits and galleries. They feature over 30 classic military aircraft from World War II to the present as well as various military missiles. Indoor and outdoor exhibits highlight innovation, engineering, and science and showcase aircrafts like the B-1B Lancer and the H-13 Sioux helicopter. Guests learn about everything from aerospace technology to who the pioneers of aviation were and their impact on American history. Free docent-led tours are available at the museum. Bus tours of Ellsworth Air Force Base are offered seasonally for a nominal fee. The Museum of Geology is a fun and free place to learn about geology through exhibits in both paleontology and mineralogy. These eye-popping exhibits showcase mounted skeletons of mammals, fish, marine reptiles, and dinosaurs as well as rare fossils from the White River Badlands. Mineral displays include the Hall of South Dakota Minerals, meteorites, and even a fluorescent mineral room with a serious wow factor. There is a kids’ zone with hands-on fun for the little ones, and a museum gift shop with toys, books, and unique items to round out the experience. The museum offers guided tours for those who call ahead. 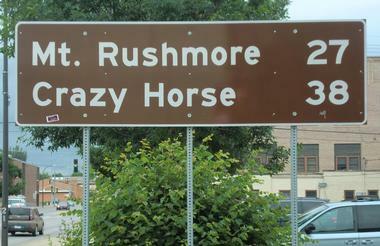 Crazy Horse Memorial is situated on one of the tallest pegmatite granite mountains in the Black Hills. The famous sculpture is the largest in the world and was initiated by Lakota Chief Henry Standing Bear’s persistent appeals to sculptor Korczak Ziolkowski. Campus highlights include the Nature Gates, the Welcome Center, the Indian Museum of North America, the sculptor’s home-studio, and the Native American Educational & Culture Center. Visitors learn about the memorial, explore exhibits, and enjoy performances by Native American dancers. There is a restaurant and gift store, too. Optional bus rides to the base of the mountain allow guests to see the carving up close. Reptile Gardens has been family owned and operated since 1937 and remains the largest reptile zoo in the world. 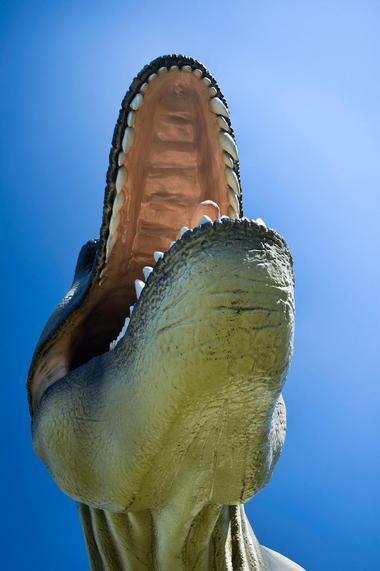 It’s home to more species of reptiles than any other wild animal park or zoo. 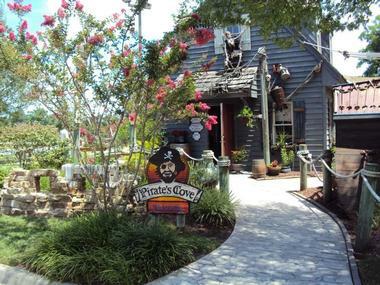 The beautiful garden oasis has lush vegetation, pristine lawns, colorful flowers, tropical plants, and ornamental trees interspersed with 15 exhibits and displays. 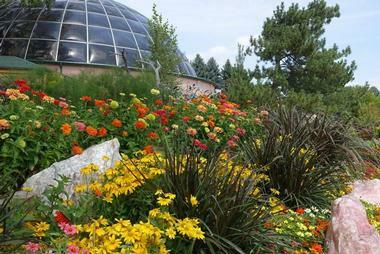 Some exhibits include a venomous snake collection, a bald eagle exhibit, a prairie dog exhibit, and giant tortoises. Live shows include snakes, gators, and birds. 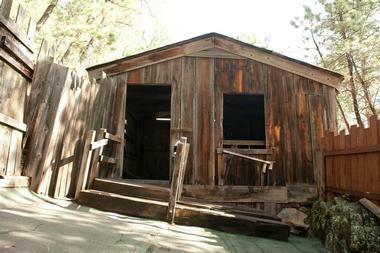 Kids will also love Bewitched, an Old West ghost town experience, while parents will appreciate Jungle Outpost Gallery with tribal crafts from around the world. Black Hills Outdoor Fun is a great choice for visitors who don’t want to pore over a map of the Black Hills National Forest trying to figure out which trails to ride only to miss out on some of the most spectacular sights. 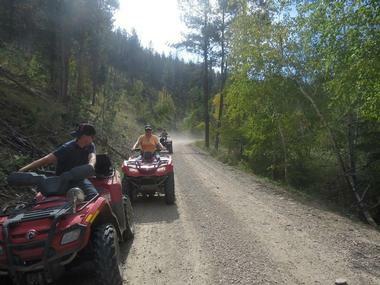 Edelweiss Mountain Lodging hosts a 4-hour roundtrip ATV guided tour that takes visitors on easy-to-ride and well-maintained trails along old service and logging roads with a few mud holes thrown in for good measure. Riders are sure to see all the best spots. The trip also includes a quick hike on Deerfield Trail, featuring stunning scenic views and old homesteads. Opened in 2003 on the edge of the Black Hills National Forest, minutes from Rapid City, the Golf Club at Red Rock is rated the top public golf course in South Dakota. The 7,000-yard, par-72 championship golf course is characterized by rolling fairways surrounded by tall ponderosa pine trees, links-style bunkers, dramatic changes in elevation, and USGA specification greens. The club has a practice facility, golf shop, and full-service bar and grill. 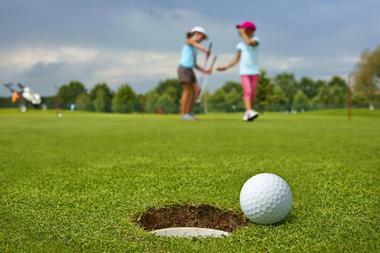 At the Golf Club at Red Rock, players of all levels can enjoy a challenging and exciting world-class golf experience, and kids under 12 play free when accompanied by an adult. 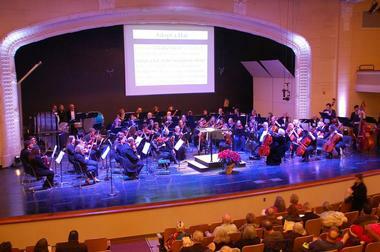 The Black Hills Symphony Orchestra was assembled in the 1930s with a small group of string players. More than 80 years later it has grown to include over 90 musicians. Their mission is simple, “to provide the finest orchestral performance and symphonic music education for the people of the Black Hills region.” They offer multiple seasonal productions each year at the Performing Arts Center of Rapid City. Past productions have included performances like The Nutcracker and the Mount Rushmore Celebration. They also work closely with the youth in the area and welcome local artists into their lineup. Storybook Island is a free children’s theme park that’s been open each summer from Memorial Day weekend to Labor Day weekend since 1959. 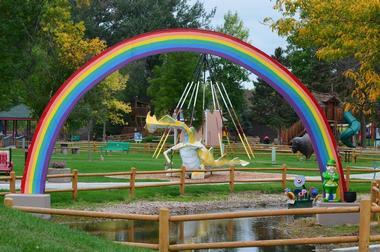 The park is a cultural icon in Rapid City, delighting children and the young at heart adults with each new season. Storybook Island is decorated with whimsical characters from a number of fables, nursery rhymes, and children’s stories, encouraging imaginations to run free. The Storybook Island Children’s Theatre provides visitors with several fun summer theater productions throughout the season. Duane Laflin and The Great Magic Show is also presented three times each day for a nominal admission fee. Bear Country USA sits on more than 200 acres of land surrounded by gigantic pines and rolling meadows a short 8 miles south of Rapid City. This exceptional 3-mile-long drive-thru wildlife park allows guests to pass through several enclosures to view some of the most fascinating North American mammals. 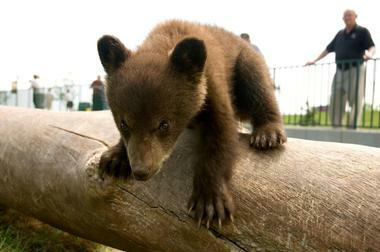 These include wolves, reindeer, black bears, cougars, bobcats, elk, and more. Many will even sidle up next to vehicles and do some window peeking of their own. After the drive, visitors can head over to the Wildlife Walk area for various activities that include animal keeper chats and live demonstrations. The Prairie Edge Trading Co. & Galleries is a cultural haven for all things Native American. Their Fine Art Gallery consists of breathtaking and sophisticated fine art pieces, including the ledger drawings of Lakota artist Donald Montileaux. They also boast a remarkable collection of non-Native American contemporary and modern art, including the Insect Art of Christopher Marley, and the paper sculptures of Patty and Allen Eckman. Prairie Edge also features a bookstore with an impressive collection of Native American literature aiming to inform and educate about and represent the past and present of this robust culture, and includes a collection of Native American music. 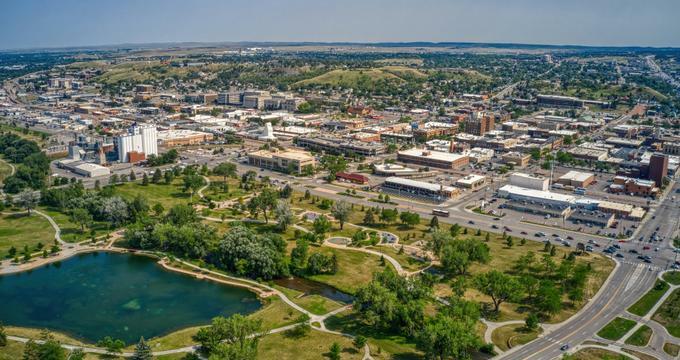 Downtown Rapid City is an unexpected cultural haven with a wide variety of art galleries, museums, and theaters among other artistic and educational activities. 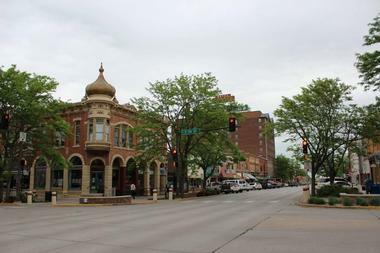 Of the downtown neighborhood’s eight galleries, Reflections of South Dakota Art Gallery is a highlight displaying the fine art of various local artists and unique gift items, including candles, pottery, and jewelry. 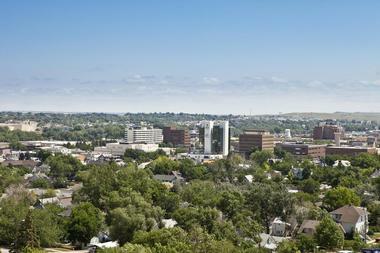 The three downtown museums focus on everything from Native American crafts to geology. 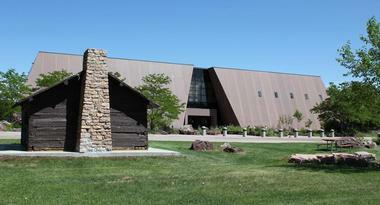 History buffs will enjoy the Journey Museum & Learning Center, where they can take a trek from the violent geological upheaval that formed the Black Hills to the saga of the Western Frontier. Dinosaur Park was built in 1936 by the city of Rapid City and the Works of Progress Administration on top of a grand hill that overlooks the city. It features seven dinosaur replicas created by Emmet Sullivan, including an apatosaurus, a Tyrannosaurus rex, triceratops, stegosaurus, Edmontosaurus annectens, protoceratops, and a dimetrodon. Each sculpture provides a memorial with educational information such as what they ate and how much they weighed. 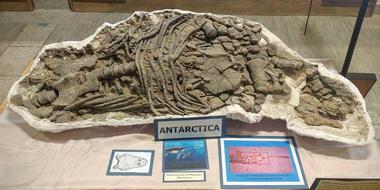 They were selected based on the fossils found in South Dakota and the Western United States. This completely free activity is perfect for families traveling with small children. The Journey Museum & Learning Center is designed to “preserve, educate, and explore the heritage, cultures, and environment of the Black Hills region.” They accomplish this through four major prehistoric and historic collections. Each contributes to the entire story of the Western Great Plains from the viewpoints of the Lakota people and the pioneers who shaped its past to the scientists that currently study it. Guests can explore the SDSM&T Museum of Geology, SD Archaeological Research Center, Sioux Indian Museum, and Minnilusa Pioneer Museum onsite. The museums offer interactive experiences for visitors, such as the Wells Fargo Theater, Paleontology Tent, and Learning Lab. The Potter Family Theatre is a family-run establishment that features five talented members who have been performing independently and with each other since they were children. They currently feature several themed shows throughout the year from vintage and doo-wop to classic country and modern music. Most of their performances stick to the 1930s and 1940s, but they are all about variety and iconic tunes. Though their shows’ themes change, they always offer warm family humor, rich harmonies, and engaging performances that will have audience members laughing, crying, and singing along throughout the entire experience. The WaTiki Indoor Waterpark is the largest in the Dakotas, with over 30,000 square feet of swimming pools and waterslides. Open all year round, it’s a perfect destination for family reunions and birthday parties, with four hotels, the Slider’s Bar, Marco’s Pizza, and a large arcade all on the property. This beautifully constructed indoor waterpark features a lazy river surrounded by a mock jungle also known as Koko’s Kingdom. 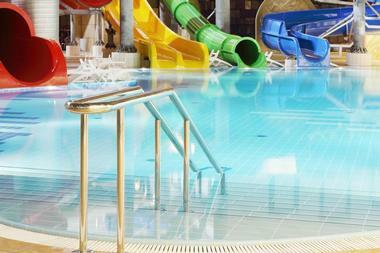 WaTiki features an activity pool, where guests can play watersports like basketball, as well as wild slides like Maui’s Body Slide and the Funky Frog Side. When it’s time warm up and relax, visitors can head over to the Oasis Hot Tub. Old MacDonald’s Farm is the perfect family-friendly environment for animal lovers who want to relax on a beautiful farm and get hands-on experience with more than 100 favorite farm animals. This seasonal activity, on the road to Mount Rushmore, is filled with interesting experiences, including bottle-feeding cute and cuddly animals. The grown-ups can enjoy feeding the horses while the children can take a pony ride. Guests can interact and play with cows, pigs, donkeys, goats, sheep, chickens, rabbits, ducks, and so many more. 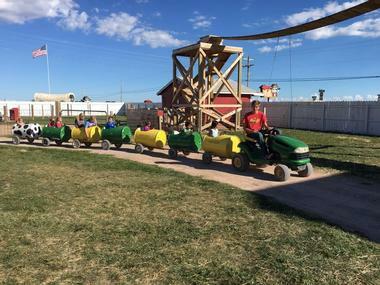 The farm also showcases world-class pig races, and features farm tours on their kid-size tractor train. The Fort Hays Chuckwagon Supper & Show is a boot-stompin’ good time that will leave guests’ stuffed bellies aching with laughter long after they’ve finished eating. The experience starts with a free hour to explore the Dances with Wolves film set and the Fort Hays Workshops before the supper bell calls everyone back for dinner. Served up on tin plates and cups that scream “Welcome to the Old West,” their menu delights include Chuckwagon Potatoes, sliced beef simmered in BBQ sauce, and ranch biscuits, among other tasty treats. While guests dine, the Fort Hays Wranglers take the stage to present their one-of-a-kind music variety show. 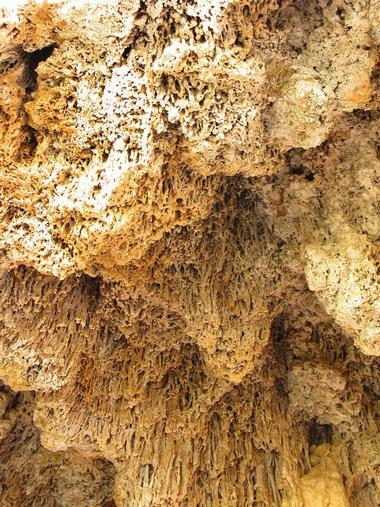 The Black Hills Caverns were discovered in 1882 by miners looking for gold, but Lakota Indians had already been drawing strength from the caverns’ calcite crystals for generations. This underground cavern is approximately 3,400 feet long and features more than a dozen rock formations, including helictites and popcorn crystals. Visitors can choose between two tour options; the first is the Adventure Tour, which takes roughly an hour and explores the Black Hills Caverns covering three levels of the cave in just under 1 mile. The second option is the Crystal Tour, an easy half-tour that explores the first level of the cave, or about 1,500 feet. The Call of the Wild Museum is an excellent traveler pit-stop before venturing into the Black Hills. After guests to fill up their tanks and grab snacks, they’re encouraged to explore the free museum to view one-of-a-kind taxidermy. Each one of the animals on exhibit are showcased to depict a realistic pose and expression of that animal, capturing its truest sense. Visitors also get an in-depth understanding of the ecological footprint humans bring to nature. Guests can schedule a guided tour of the space to get a better understanding of the local wildlife and how taxidermy aids in telling their stories. The City of Presidents Walking Tour is a free activity that allows visitors to take a self-guided tour among a series of life-size presidential bronze statues in historic downtown Rapid City. Guests can download an interactive walking guide that features the location of each statue and allows them to click on a photo of that president to learn more about him. 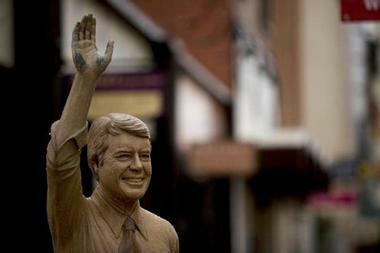 These statues line the city’s streets and sidewalks with shopping and dining opportunities interspersed. The project began in 2000 to honor the legacy of the American presidency; it’s a fascinating activity for history buffs, and educational for those traveling with children. Mt. 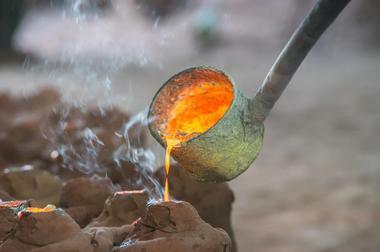 Rushmore Black Hills Gold Factory tours are offered all year round with summer and winter hours, but guests need to call ahead for tour availability. Each tour lasts approximately 30 minutes and gives guests a comprehensive look at how their historic jewelry is made. Black Hills gold jewelry is uniquely formed by several handcrafted steps, with each piece going through up to 40 stages in the process. Besides designing, these could include waxing, carving, casting, grinding, polishing, soldering, and engraving among others pertinent to the piece. Guests will learn about ancient processes and have an opportunity to purchase pieces at factory-direct prices. The Motion Unlimited Museum allows guests to take a step back in time with their 13,000-square-foot space that features roughly 100 beautifully displayed antique cars, sedans, motorcycles, pedal cars, pickup trucks, and bicycles among others. This seasonal attraction is filled with classic vehicles and memorabilia from previous decades, such as engine testing equipment and oil can collectables. Life-size replicas of celebrities such as James Dean and original toys such as model cars in their original boxes are also on display throughout the museum. 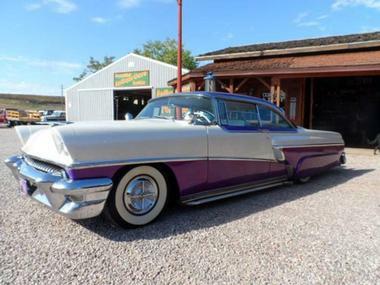 Some of the highlights include an extremely rare 1934 Studebaker Dictator 3 and a 1938 Lincoln Zephyr V-12. 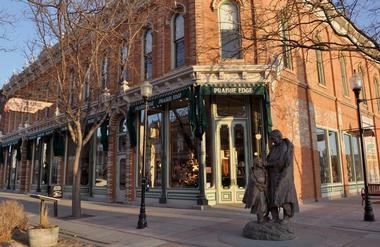 Main Street Square is an iconic landmark in downtown Rapid City. The center plaza features a waterfall and dancing water fountain, making it a comfortable gathering place for the local community and tourists alike. Public art sculptures create an ever-changing visual landscape and give the space an inviting ambiance that’s perfect for the concerts and events that are regularly hosted within the square. In addition to the manicured lawns and stunning water visuals of summer, the winter months feature an ice rink that transforms the epicenter of downtown into the perfect spot for families to skate and share cup of hot steaming cocoa.